Motor Systems is the official go-to resource when it comes to all Kollmorgen XT Servo Motor repair. When Kollmorgen discontinued production of the brand in 2011, they immediately recognized us as their authorized repair partner for the entire line of XT motors. 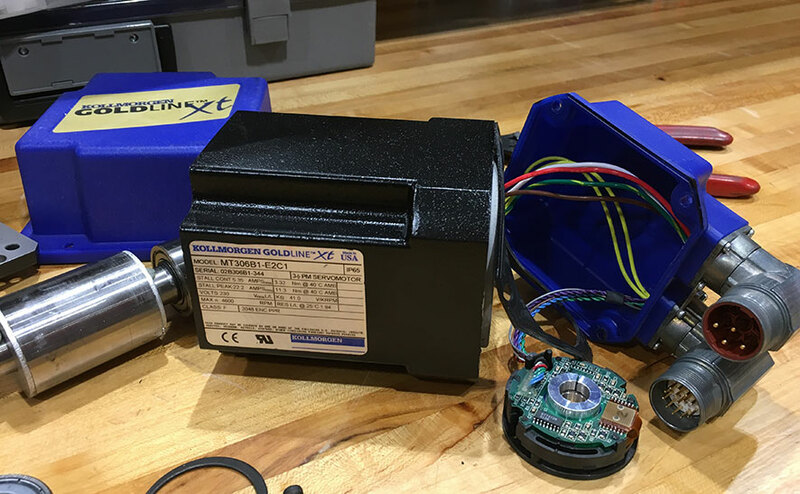 We hope that this demonstration of trust by Kollmorgen will help convince you that Motor Systems is the best choice for extending the life of your XT servo motor. The exact same factory repair service once provided by Kollmorgen is now offered by Motor Systems. All of the original XT production equipment and factory test fixtures were moved to the Motor Systems repair center. Our repair technicians are all XT Motor factory trained, so all of the technical expertise for the XT line now firmly resides at Motor Systems. An extensive factory-supplied inventory of original replacement parts makes it possible to get repairs done right away, avoiding delays that are caused by having to source parts from outside suppliers. Motor Systems also maintains the country’s largest inventory of reconditioned stock should your current XT servo motor prove to be unrepairable. 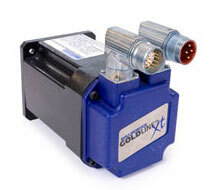 All XT servo motors that we repair are tested with a Kollmorgen drive.